According to the Tianya township government, Tianya town in Sanya has planned to build the whole town as the most beautiful tourist area and seaside-style town within the coming years. 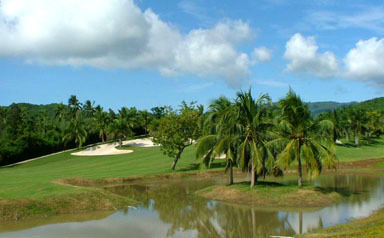 Tianya town is located at the west of Sanya. It is a small town with a long history and culture. The population is about 35 thousand, covering an area of 138 square kilometers. Tianya town is a good place for the development of ecological agriculture. Many ecological construction projects have settled in the town. The tourist route along Tianya town is a very important section, around which distribute some major tourist attractions and ecological demonstrations. At the same time, the township government has increased the construction of road infrastructure, which provides favorable conditions for attracting more tourists to come to Tianya town.